Barnsley College is offering two courses for those wanting to work in health, education or social professions. The Access to Higher Education (HE) course in Health Science Professions is ideal for people who wish to start a career in nursing, midwifery, radiography or as a paramedic. The Access to HE course in Education and Social Professions will enable those aiming to work in teaching, social work or early years professions to train for their chosen position. Both courses are run over 12 hours a week and can be studied in the daytime or evenings. Students will require GCSE English and Maths at Grade C or above. Lee Pryor, Head of Health Science and Social Care Professions at the college said: “These two access courses offer an excellent opportunity for people wishing to work in a wide variety of careers to undertake the necessary training. 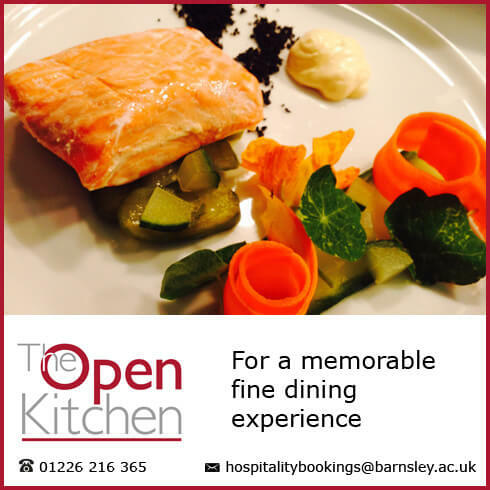 Call 01226 216 123 or email info@barnsley.ac.uk for more information about the Access to HE courses or the SNAP programme.